This museum was established in 1967 in the buildings of the former Royal Prussian saline to Halle (Saale). In these rooms, salt is still traditionally extracted. On regular events the visitors can look over the Hallors’ shoulders during salt production. 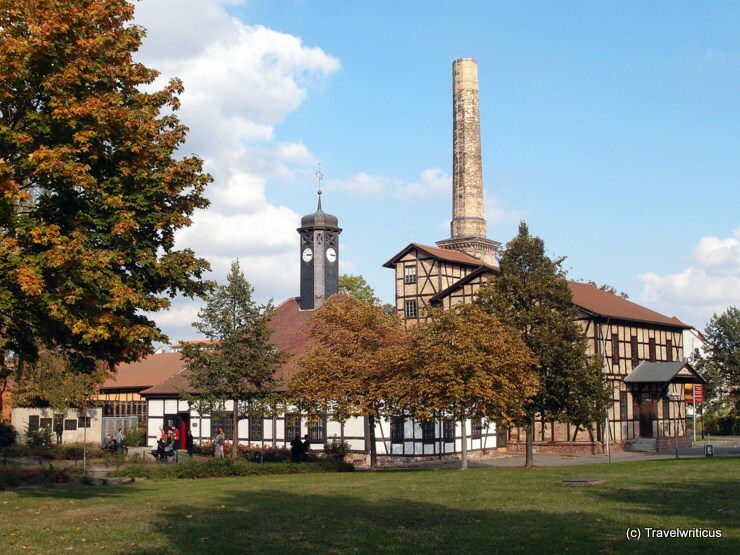 This entry was posted in Industrial Heritage, Museums and tagged Germany, Halle (Saale), Saxony-Anhalt by Travelwriticus. Bookmark the permalink.